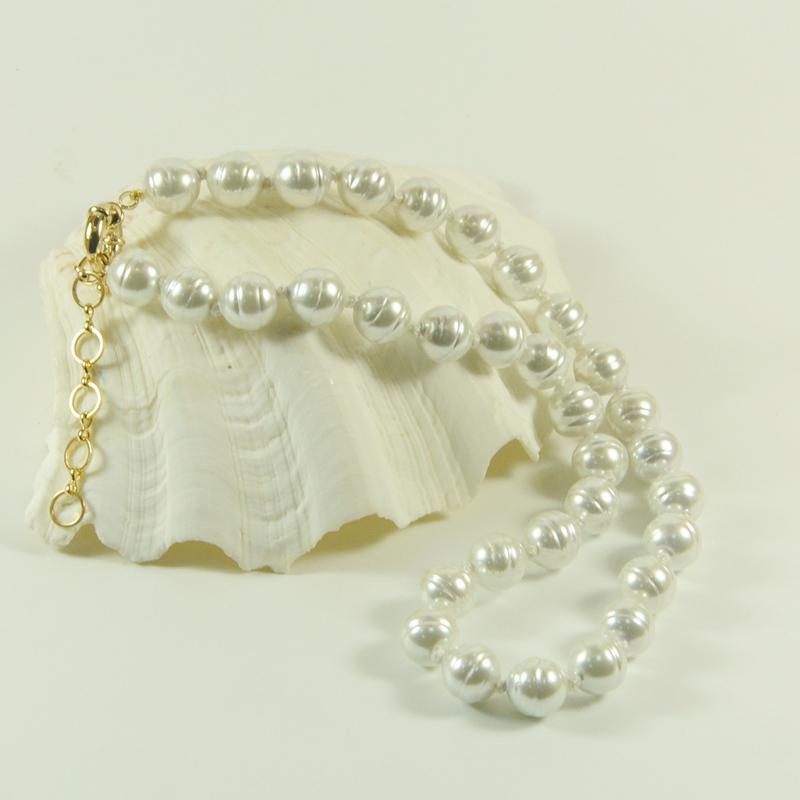 This is a simple baroque pearl necklace handmade with large size 12 mm glass pearl, closed with a simple round clasp, and each pearl is hand knotted in between, creating a lovely drape and feel in neck. 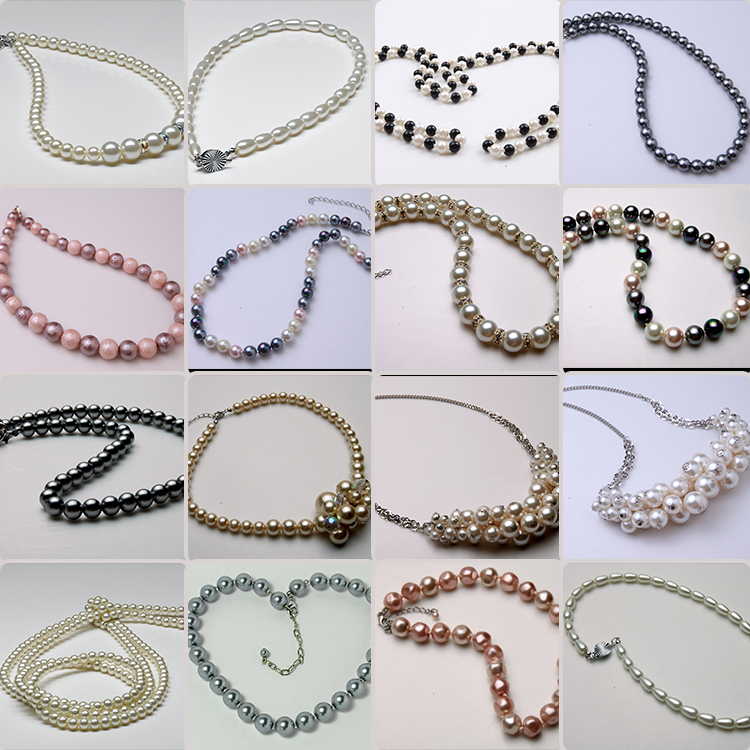 Looking for ideal Baroque Pearl Necklace Value Manufacturer & supplier ? We have a wide selection at great prices to help you get creative. 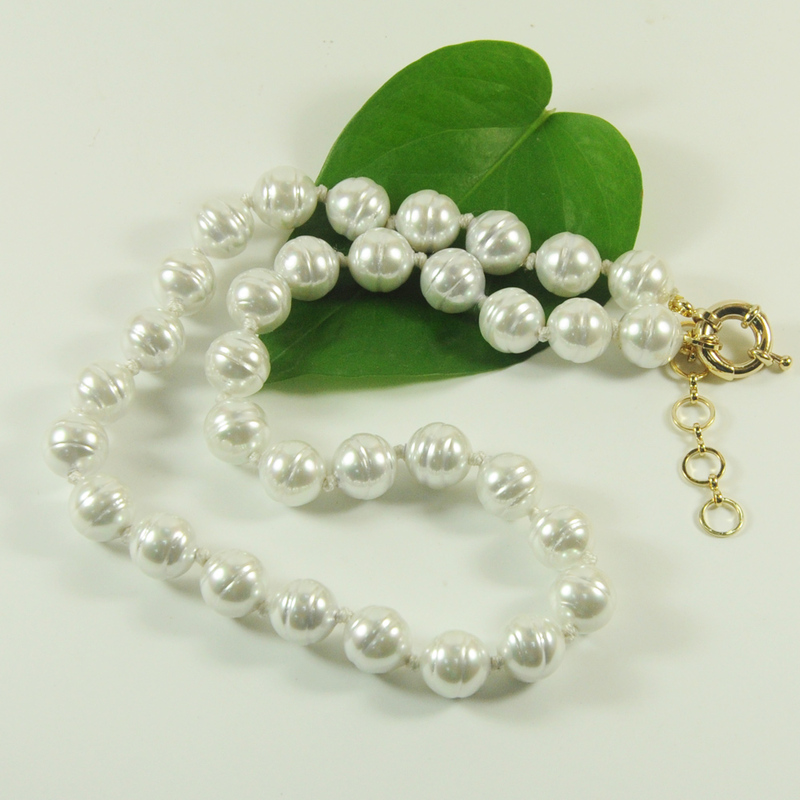 All the White Baroque Pearl Necklace are quality guaranteed. We are China Origin Factory of Huge Baroque Pearl Necklace. If you have any question, please feel free to contact us.